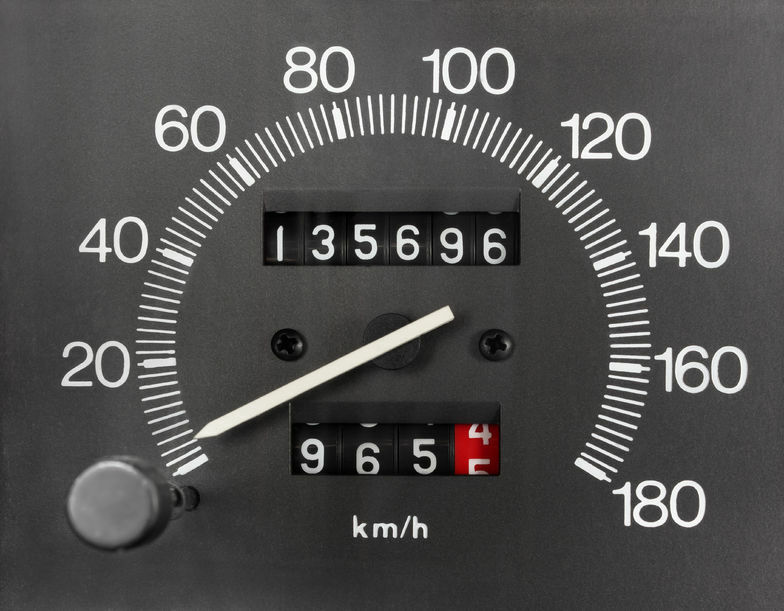 Have you recorded your motor vehicle closing odometer reading TODAY? 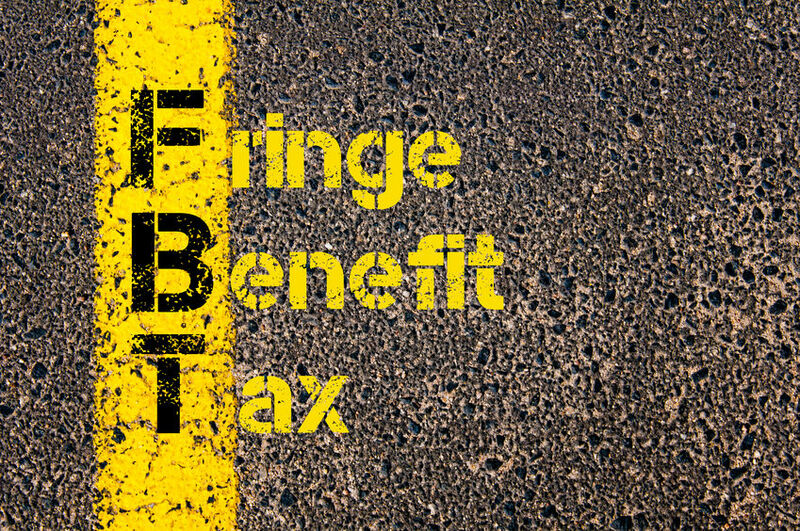 Where a motor vehicle owned by a business is used by an employee for private purposes, FBT is an issue that needs to be managed. 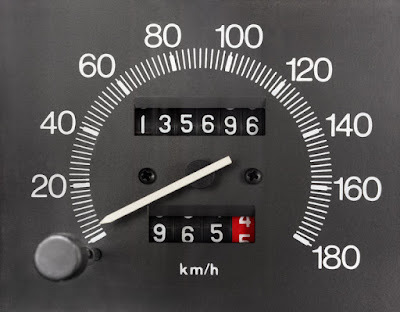 If this is the case then as at the end of the FBT year which closed 31 March 2016 it is a general requirement that you record the closing odometer reading for the motor vehicle. 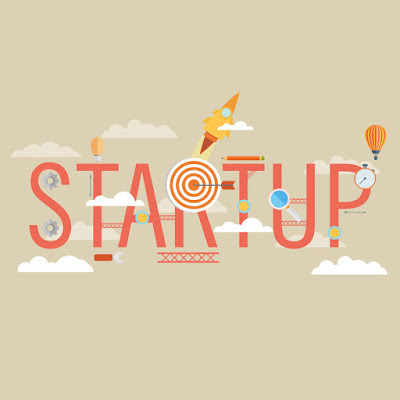 There are two calculation methods which can be used for motor vehicle fringe benefits one is the Operating Cost Method and the other is the Statutory Formula method. If the motor vehicle is used for a high business percentage it can mean that the Operating Cost Method results in a more beneficial outcome. In some cases an employee contribution can be made to offset the taxable benefit being received otherwise an FBT return needs to be lodged to the Australian Taxation Office (ATO). 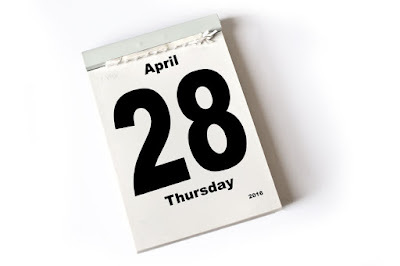 As the March 2016 quarter end is near, employers need to be mindful that the due date for superannuation payments is 28 April 2016. 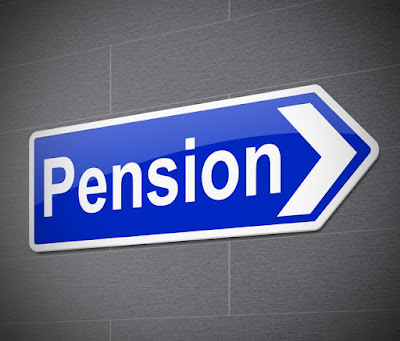 The ATO link below explains additional requirements in the event an employer does not pay the superannuation guarantee on time for employees. The ATO has been conducting audits on businesses and issuing default assessments to employers where non-compliance has occurred. Diane runs a company with a staff of twelve. Bill is her general manager and receives use of a company car as part of his remuneration. Diane throws a large Christmas party each year to which she invites all her staff, as well as other meal benefits during the year. Diane is concerned that the 49% FBT rate may apply to these benefits. Availability to Bill for private use. Does Bill have access to the car outside work hours? If Bill only uses the car during work hours generally no FBT applies, however if Bill garages the car at his house FBT may apply. Where private use is minor or infrequent FBT may be minimised. Whether or not Bill makes contributions to the running costs of the vehicle. Personal contributions may reduce any FBT obligations. If the entertainment is of a minor and infrequent nature, such as a Christmas party that costs less than $300 per employee, then the entertainment is exempt from FBT. Diane providing sandwiches during board meetings is less likely to be classified as entertainment as it is for sustenance during work hours. Alternatively a monthly restaurant dinner for staff on a Friday night would be subject to FBT as it is after hours, offsite and a social nature. Your dog could be tax deductible! If you have a guard dog or working dog the costs associated with their upkeep could be claimed in your tax return. · Is your dog a guard dog on site and used to protect your business? · Do you take your dog to work with you in order to protect your tools of trade? 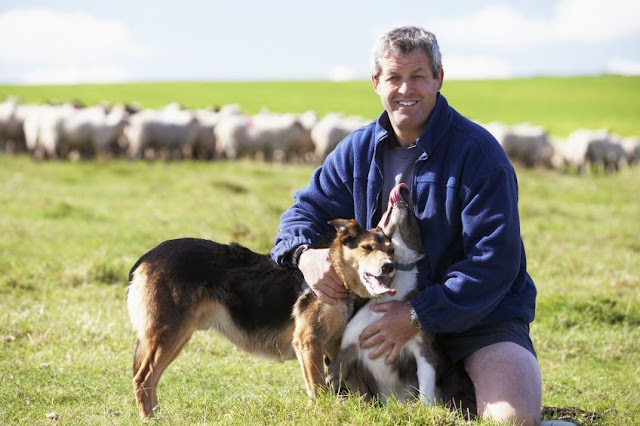 · Is your dog a working farm dog? If any of the above apply to you the costs associated with the upkeep of your dog including food and vet bills may be tax deductible.